As prospects for a timely start to spring planting diminish, growers need to reassess their planting strategies and consider adjustments. Since delayed planting reduces the yield potential of corn, the foremost attention should be given to management practices that will expedite crop establishment. The following are some suggestions and guidelines to consider in dealing with a late planting season. Hybrid selection is one of the most important management decisions a corn grower makes each year. It’s a decision that warrants a careful comparison of performance data. It should not be made in haste or based on limited data. Planting a marginal hybrid, or one not suitable for a particular production environment, imposes a ceiling on the yield potential of a field before it has been planted. 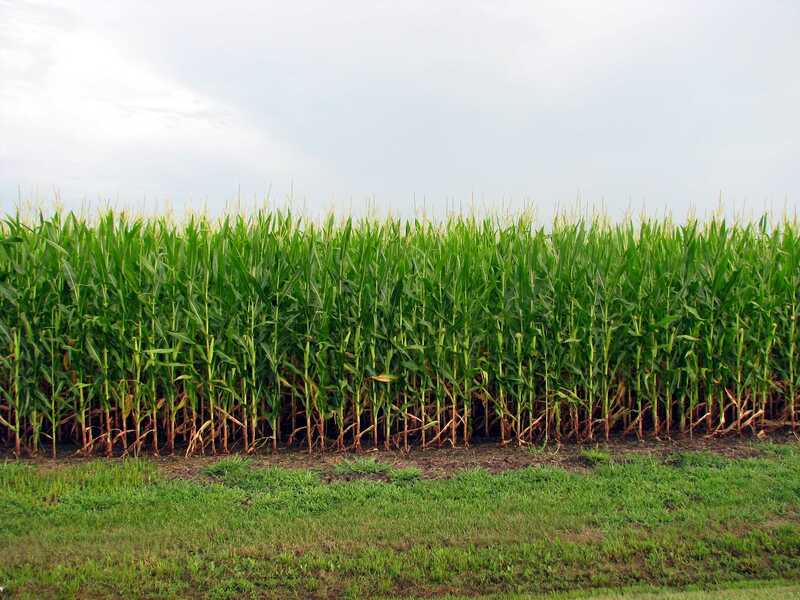 During the past two weeks, corn has “exploded” in growth in many Ohio fields. Under favorable growing conditions corn plants can grow nearly three inches per day between V8 (i.e., the eight leaf collar stage) and V15. However, there is considerable variability in corn development across the state, between neighboring fields, and within fields. Most of this variation can be attributed to planting date differences. Corn planted in mid to late April is at or beyond V13 whereas corn planted in early to mid-June is usually at stages no later than V3-4.